it was an experiment. not sure if it failed or passed. 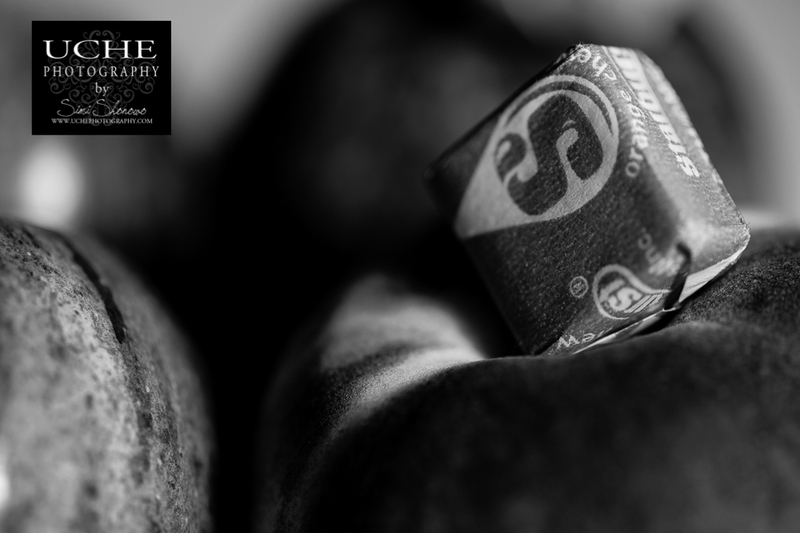 to try and photograph starburst candies in black and white and close up for a different feel. i liked the result but also would lean on the color photo in this case. i try a different way to see what it would look like. i tried this and i like the different feel of it… thoughts?